The SALTEX 2015 Trade Exhibition, on which we presented our playground equipment together with our partners – TCL Group and Playforce is behind us. Many exhibitors took part in this trade exhibition – both suppliers and manufacturers of specialised machines, elements of landscaping and playgrounds. Such a large group of specialists of the branch attracted many visitors and potential customers. 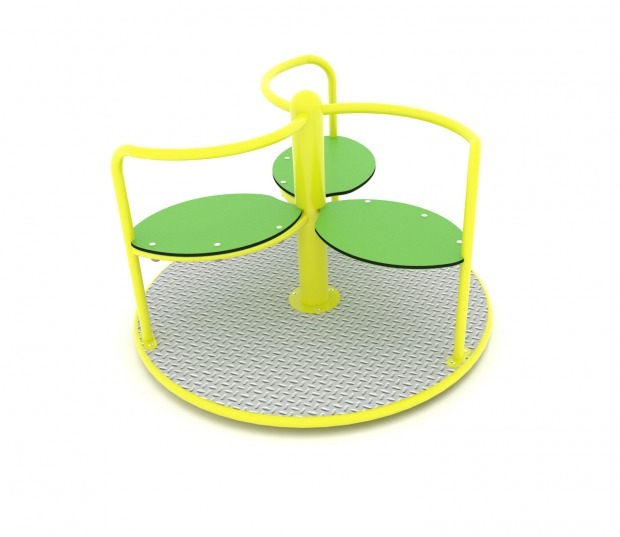 We would like to give thanks to everyone who visited our stand and showed interest in the offer of VinciPlay equipment.